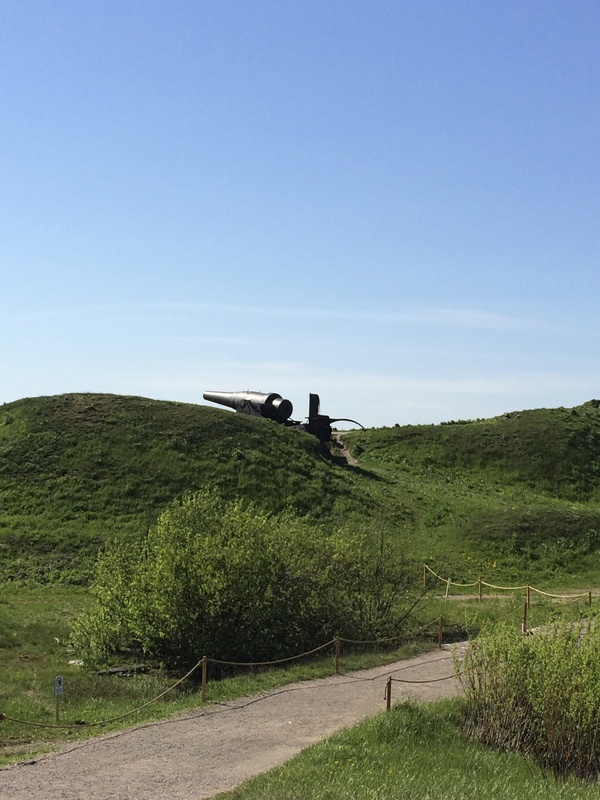 I recently made a trip to Finland to visit my husband who works in Russia. We also had some of our family visit while I was there and we all took a couple of side trips. 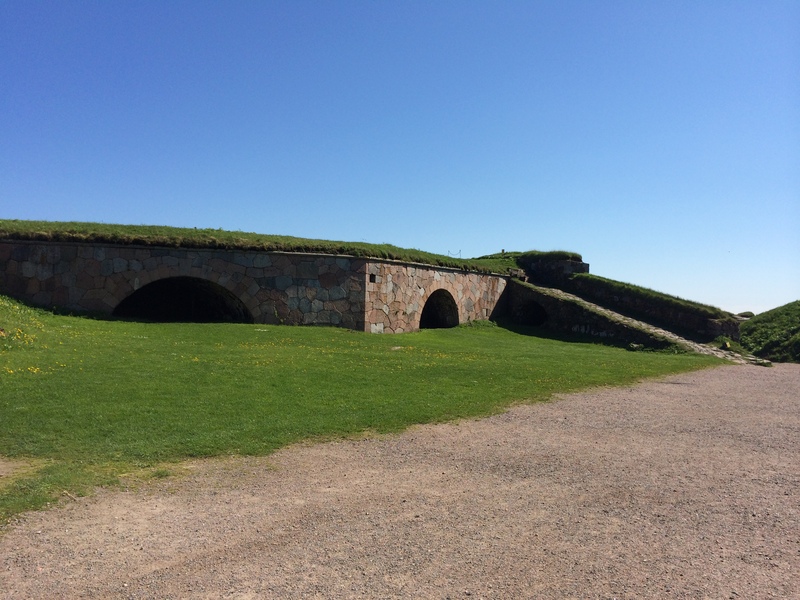 Even though I was there for two weeks it was a whirlwind trip packed with experiences like an overnight cruise to Stockholm, touring Helsinki, connecting with family and friends and even a trip to an Angry Birds park with the grandkids. 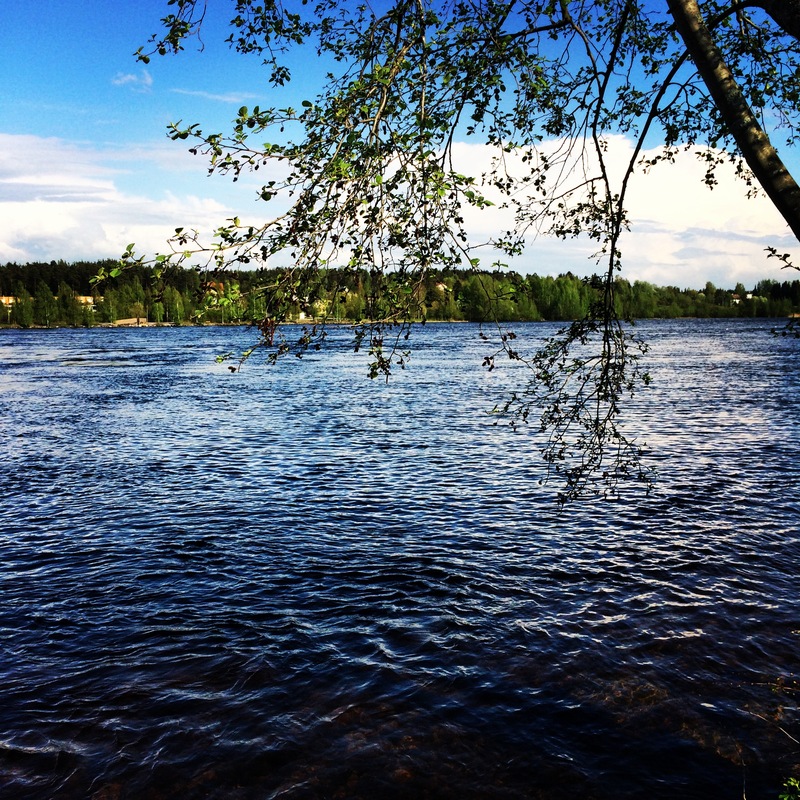 Imatra is the town we live in and my husband and I love to ride bikes around the Vuoksi for the views like the one above and below. 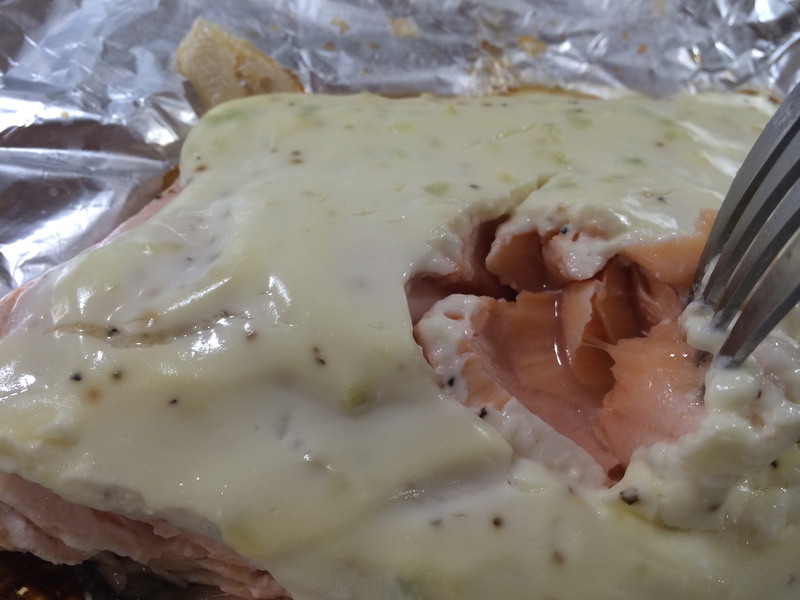 We enjoyed some Norwegian salmon while I was there, which I dearly miss. 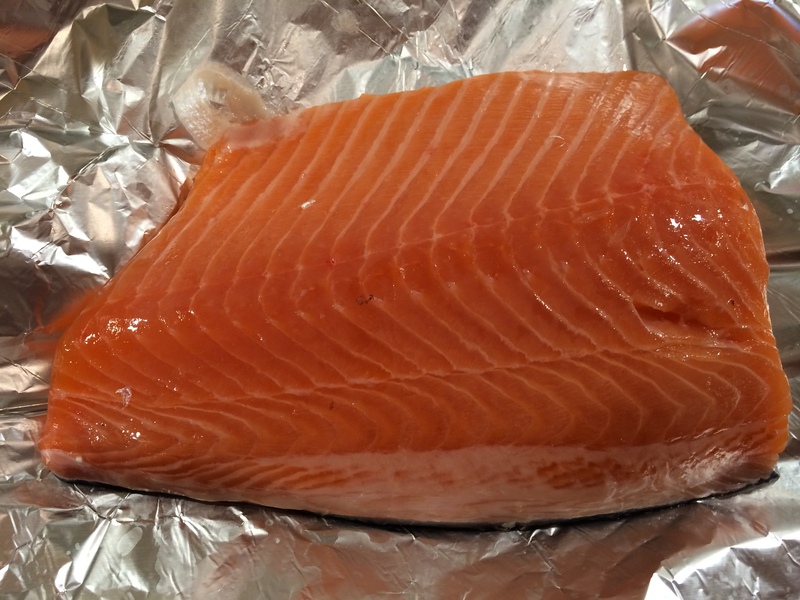 It has a succulent rich texture and the flavor is so fresh and lovely. 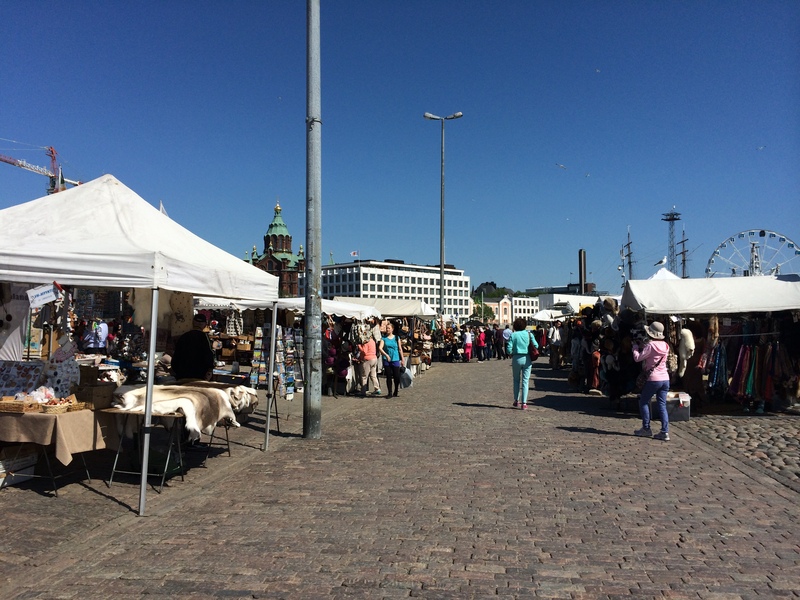 The outdoor waterfront market in Helsinki is always fun and filled with food, Finnish crafts and fresh fruit, flowers and produce. 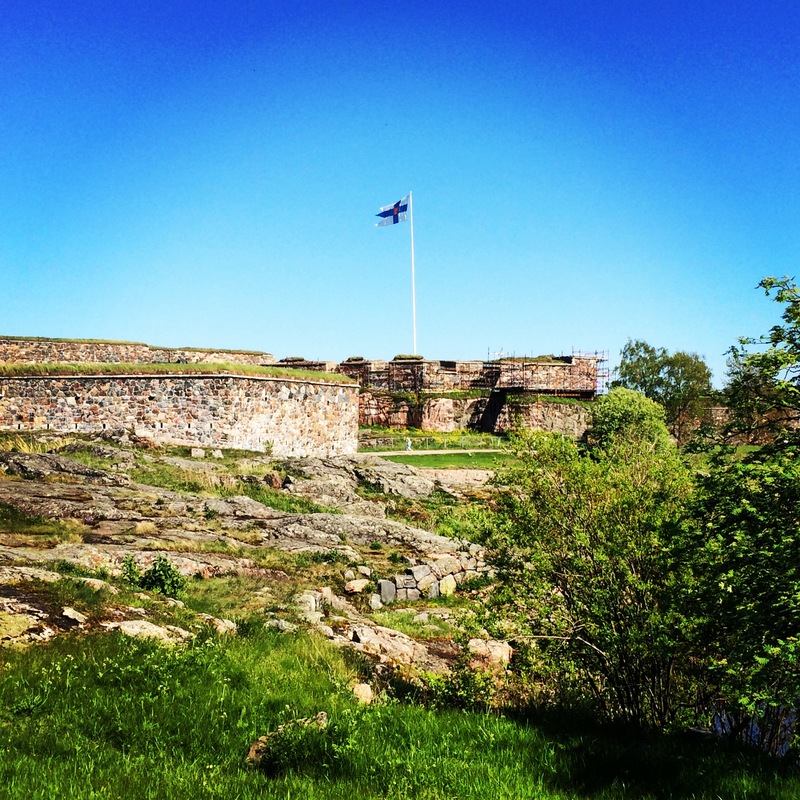 The weather in Helsinki was amazing for May, it was in the 80’s F. We decided to take the ferry to Suomenlinna, an island sea fortress that is a historical Unesco World Heritage site and an absolutely gorgeous island with hiking trails, museums and cafes. 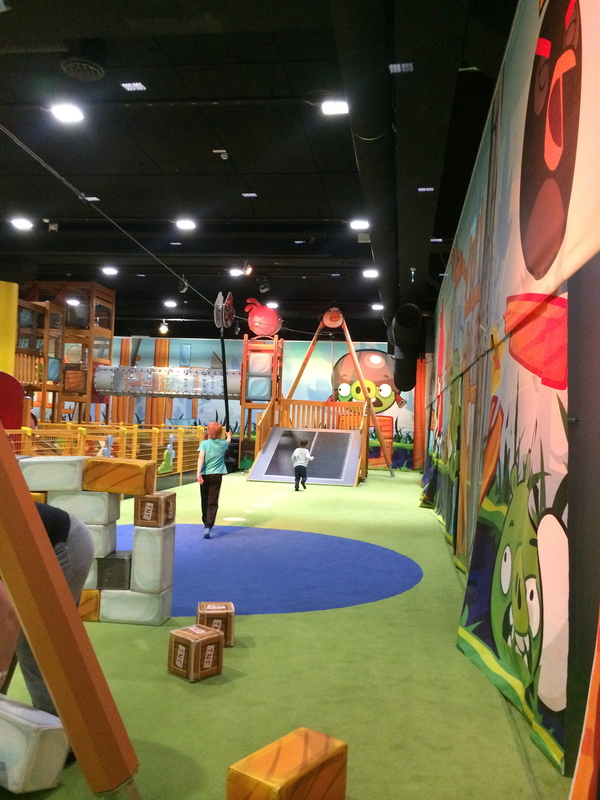 We also took the grandkids to the Angry Birds park located near our town of Imatra. 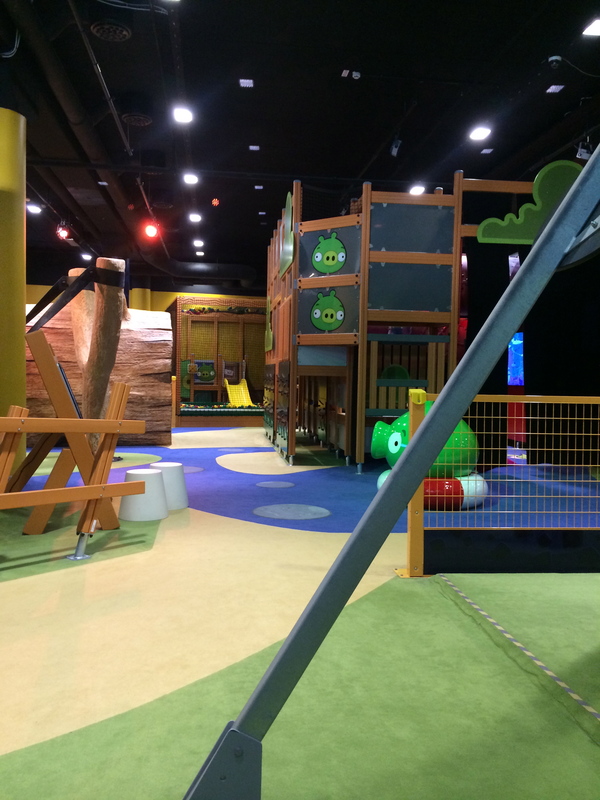 Angry Birds was actually invented in Finland and they are perhaps even more wild about it there than in the US. It was definitely a hit! 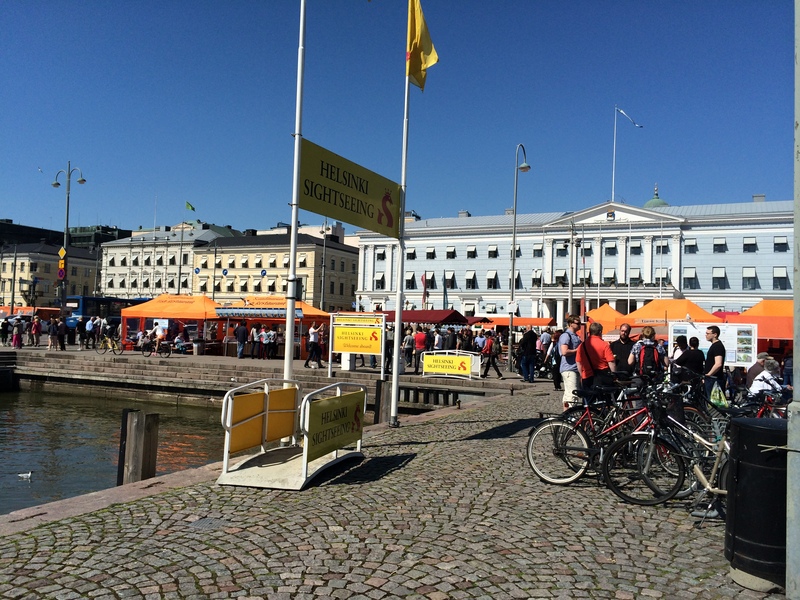 Stay tuned for more adventures on a cruise ship to Sweden and more pics of my time in Finland!